Over the next week, the Pacific will mark the 70th anniversary of the United Nations with celebrations across the region. 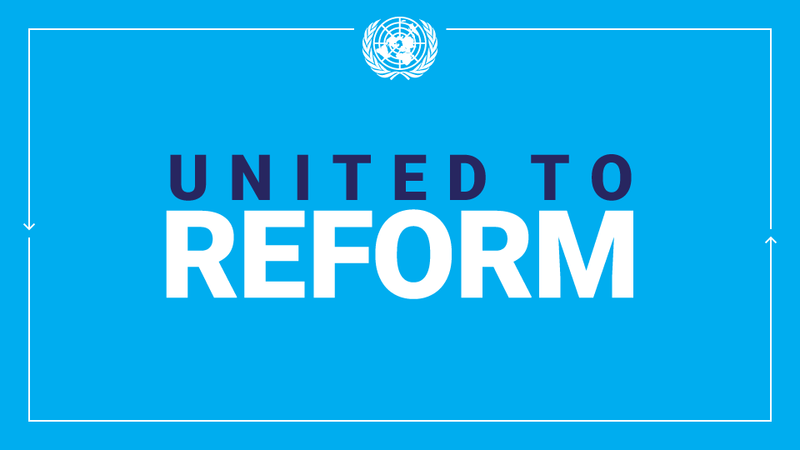 “The seven decades since the founding of the United Nations have seen tremendous change across its 193 member states. UN Day tomorrow (24 October) is an opportunity to reflect on the development gains made in the Pacific over the decades and the strong relationships that have made them possible,” United Nations Resident Coordinator in Fiji, Osnat Lubrani said. “Countries across the Pacific region have witnessed huge progress for their people thanks, in large part, to the collective efforts of UN agencies and the communities, governments, relief and development organisations they work with. This year’s emergency response to Tropical Cyclones Pam and Maysak demonstrated the important role played by United Nations agencies when disasters strike the region. “Humanitarian needs are on the rise across the Pacific where countries are acutely vulnerable to a range of natural hazards and the impacts of climate change. UN agencies are on the front line of these frequent disasters, supporting governments to respond and helping people in urgent need. UN Day is also an opportunity to reflect on this crucial humanitarian role,” United Nations Resident Coordinator in Samoa, Lizbeth Cullity said. In Fiji, UN staff members will donate their time at a Juvenile Centre today, helping with cleaning and gardening. UN agencies in Samoa will host an open day on 29 October for students and the public aimed at raising awareness of the UN’s work. There will also be an opportunity for the private sector to learn about UN activities and opportunities or partnerships. In Vanuatu, UN agencies will be holding an open office day today. Winners of the ‘What does the UN mean to you?’ art competition will also be announced at a special awards ceremony. In Nauru, UN Day celebrations will be held at Boat Harbour 2 and will include first aid demonstrations, land and water-based games, an underwater rubbish collection relay, dancing and a quiz. Palau’s annual UN Day and Olechotel Belau Fair celebration will be held today and will include a parade of nations, floats, essay and art contests. In Tonga, an open day has been planned today where students have been invited to learn about the UN’s work. In the Pacific region, the various agencies in the United Nations system support 15 countries to achieve national development goals, and assist governments to respond to emergencies and national security issues. UN Day marks the anniversary of the UN Charter coming into force in 1945. With the ratification of this founding document by the majority of its signatories, including the five permanent members of the Security Council, the United Nations officially came into being. 24 October has been celebrated as United Nations Day since 1948.